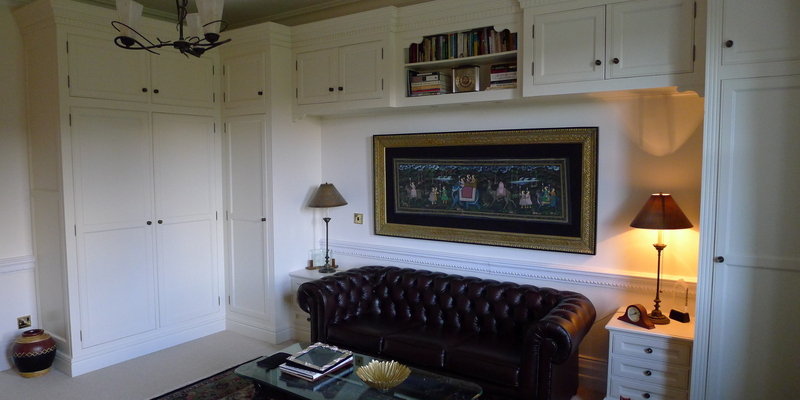 Exceptional bespoke design and installations. Make your dream bedroom a reality. Beautiful, but functional home studies and offices. 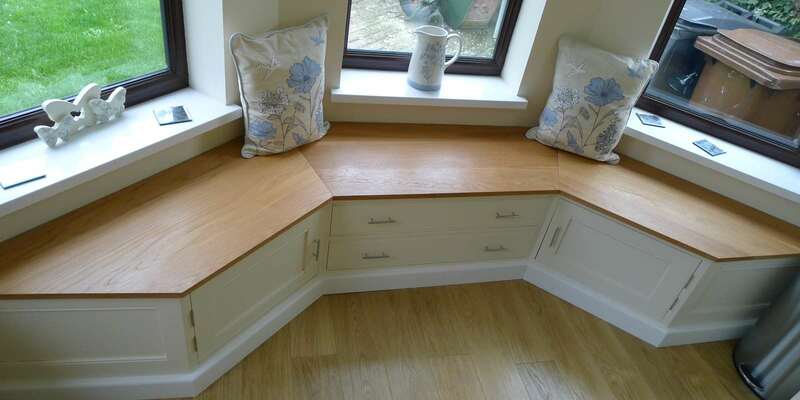 Any size, style or finish; designed to your specification. 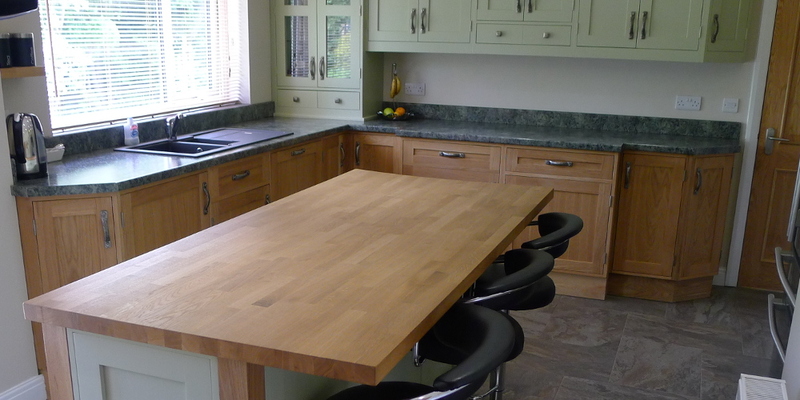 We cater for any project, whether it's simple replacements or full bespoke design. 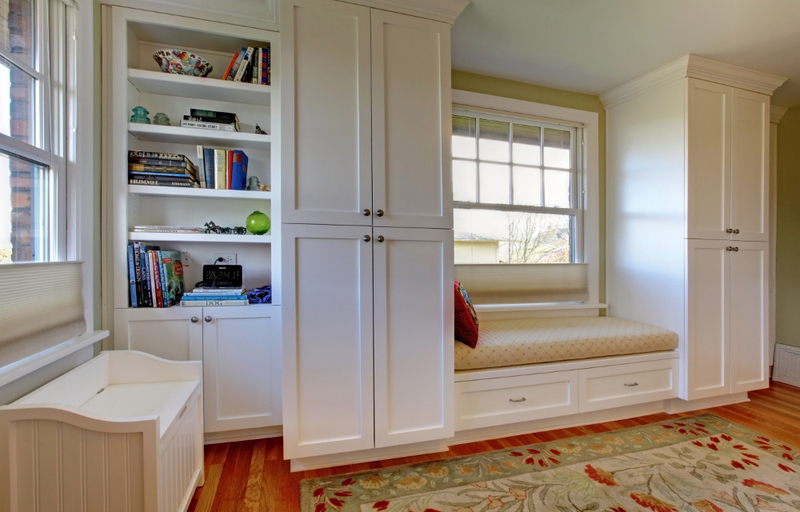 Comfortable and robust bedroom furniture that not only looks fantastic but will last. 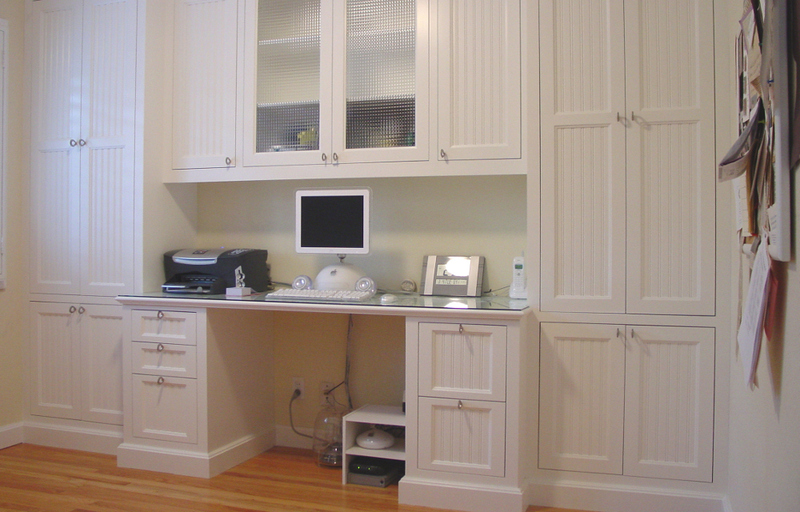 Beautiful yet functional home working environments tailor made to your requests and requirements. Buy Directly from The Manufacturer & Save Yourself 80% Off RRP. 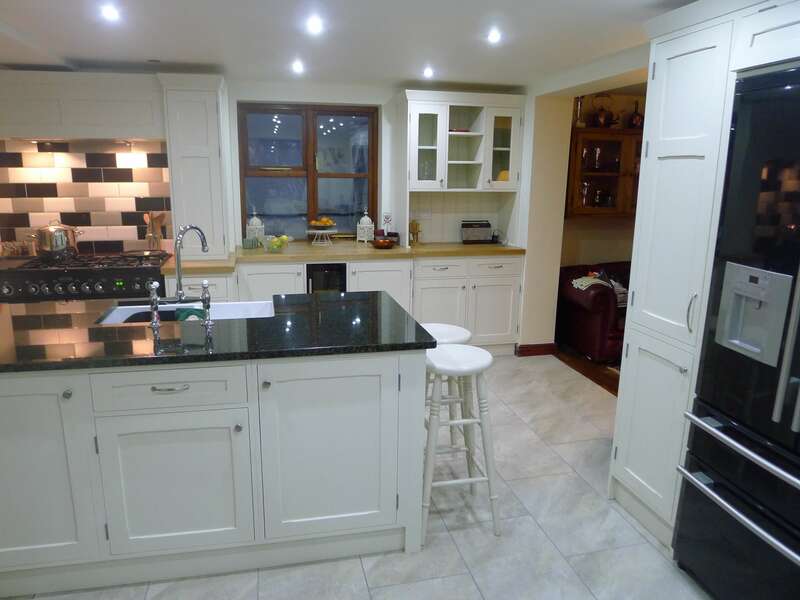 £35,000 Kitchen from only £3,995! 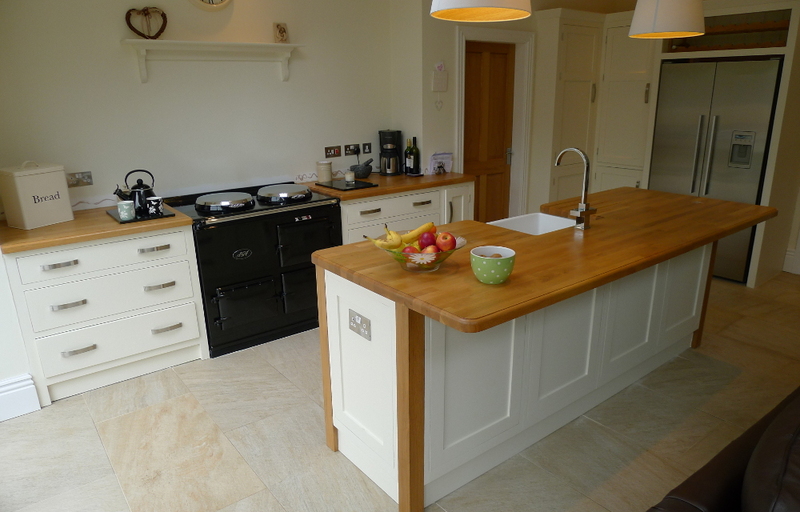 Allwood's ethos is providing exceptionally high quality, individually handcrafted furniture, in a wide range of beautiful solid natural timbers, throughout. 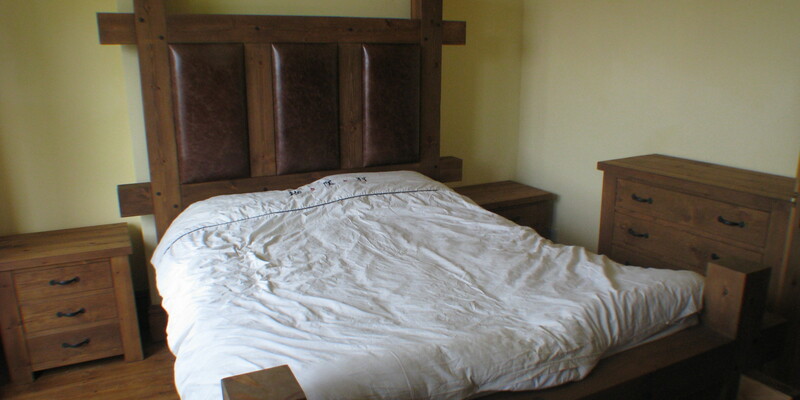 These are all handmade using time-honoured methods such as dovetail joints which will last a lifetime. 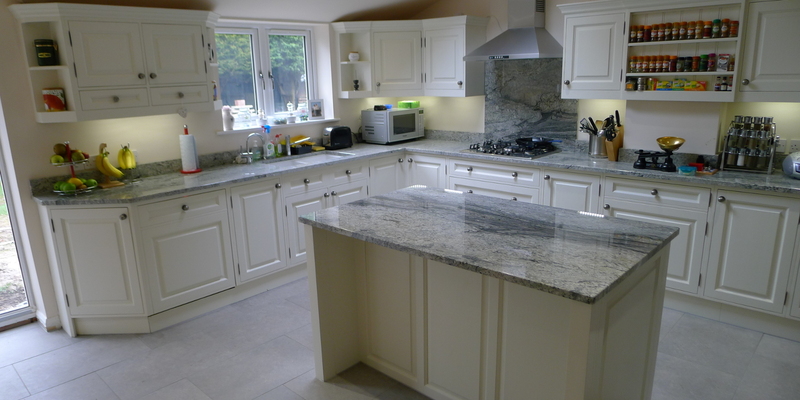 We design and install kitchens, bedrooms and home offices. 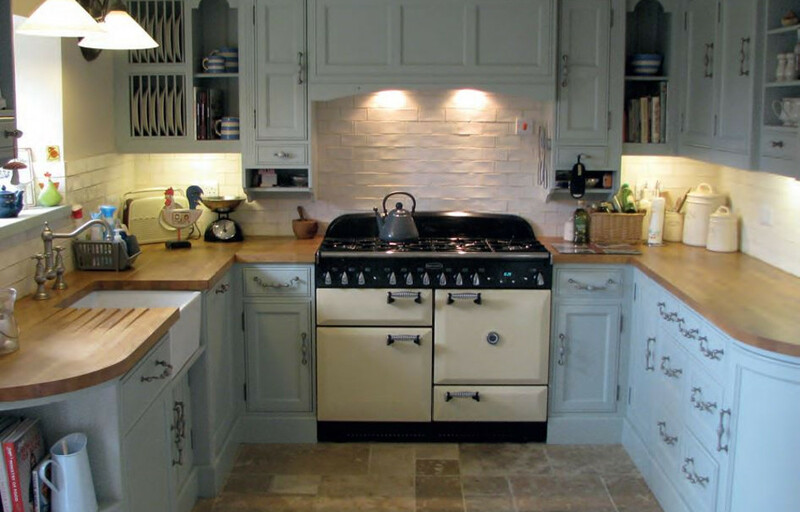 Each order is unique with no 'standard' ranges and can be made in any style or size including a superior range of colours and finishes including waxed and hand painted. Why not claim your free design appointment now? We began over 20 years ago supplying some of the most exclusive outlets in the country. These outlets offer huge showrooms, manned by many salesmen which increase overheads, therefore the price paid by the customer is greatly inflated and the service was poor due to middlemen. Allwood’s unique factor is that we are genuinely direct to the customer. With no large showroom or massive overheads, the customer receives exceptionally high-quality furniture and an excellent, personal service and all for a fraction of the price. Our Workshop is open, for viewing furniture whilst it is being made by our highly skilled tradesmen. Give us a call today to find out more. You can reach us by calling on 0800 731 7351. Get in contact with us to discuss your own design and installation requirements on 0800 731 7351 or using the form below.